Because of Emory University’s collegiate recovery community, I lived my best collegiate life. When I was 21, I returned to Emory University after taking two years off to get sober. I was nervous but ready. 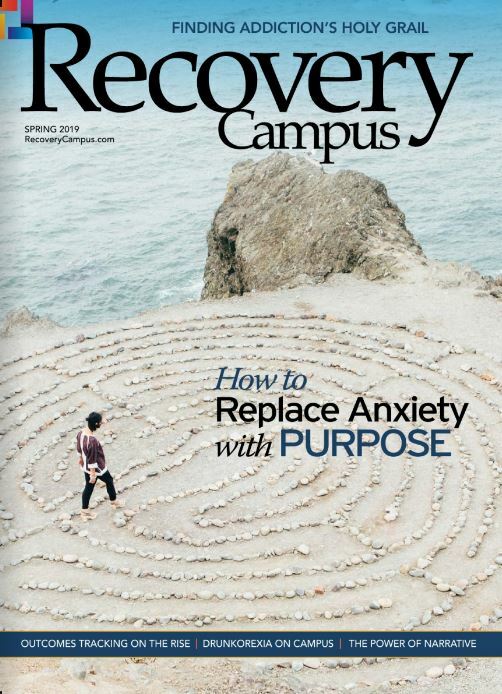 At the time, Emory did not have support for students in recovery or attempting recovery beyond drug and alcohol education counseling meant for short-term support and psychiatrists offered through the student health center. Most students attempting recovery, whether voluntary or mandated, attended outside therapy. Although I felt confident that I was in a stable place between 12-step meetings and a solid group of “normal” girlfriends, I am not sure I would have been able to successfully graduate from Emory sober had I not been approached by two fellow students who had also gotten sober. After making initial contact with the two students — whom I will call D. and H., both of whom successfully graduated from Emory and are still sober today — we met outside a local Starbucks to plan the kickoff event for a new support group called ReStart, Emory University’s collegiate recovery community. We had little prepared besides our excitement, a general blueprint and administrative approval. Looking back, ReStart’s kickoff was almost analogous to the kickoff of the original 12-step program, which was started by a few men with nothing more than their newfound excitement and desperate desire to stay sober from alcohol. Through campuswide outreach and support from the Office of Student Health, we put together an initial meeting of around six students. Honestly, we weren’t expecting more than the three of us. ReStart quickly got to business. We met every Saturday at 5 p.m. and connected over shared struggles or triumphs of the week. There were times where we met outside our dining hall in frigid Atlanta winter weather for hours sharing cigarettes and hearty laughs. Then we’d go to dinner after to continue fellowshipping. Our motley crew included a combination of genders as well as addiction types. The members of ReStart quickly became my second family, a family that I could share my true feelings of being afraid of failure and rejection and of being the fraud I felt I was. My “normal” friends were nothing more than supportive of my recovery. They came to hear me speak at campus outreach events, and they even came to a 12-step meeting where I was sharing my story. But I knew that deep down they may never be able to understand “the dark night of the soul” like another addict can. With ReStart, I finally had space to be me. 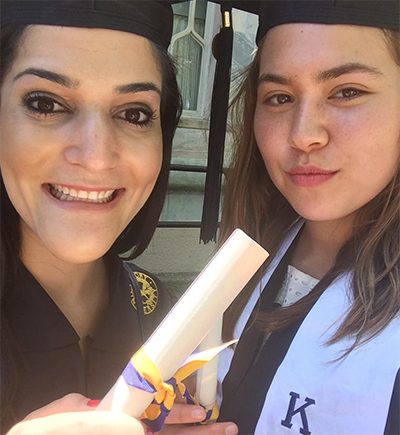 At the end of the 2014–15 academic year — ReStart’s first full year as a campus organization — I said goodbye to my “normal” friends, with whom I had started Emory, and to D., one of ReStart’s founding members. By that point, ReStart’s membership had grown by over 200 percent to include more than 10 active members. Little did I know that my next academic year — my final year at Emory — I was going to rely on ReStart and its members in a whole new way. With the exodus of the class of 2015, which included many of my girlfriends and sorority sisters, I felt like an alien on campus. Lost, alone and scared. Pressured to continue my good grades, find a job and graduate. I was ready to be done, yet I was taking 17 units and had transitioned into the role of president of ReStart. I had more than my share of responsibilities. Again, through campus outreach and referrals through the Office of Student Health, ReStart received a new student who had recently left treatment and was returning to school. He would be living at ReStart’s associated sober livings with one of our returning members. Having met many young people attempting recovery, I had little expectations for his sobriety. However, he would go on to take over ReStart as president after I graduated and would continue handing the torch off after he graduated as well. That second year of ReStart introduced me to friendship and unconditional love in a way I had never known and, honestly, have yet to experience again. Four of us members became so close as to have our own pseudonym: “Los Papis.” As a group, we traveled to local and national conferences together playing games in the car, on the plane and on the subways. We laughed — a lot. Sometimes we cried. We called one another on self-defeating behaviors. We taught one another how to act like the ladies and gentlemen we knew we could be. We loved and supported one another fiercely. I could not have gotten through that academic year without “Los Papis” and the weekly ReStart meetings and its devoted members. I could not have done it without the invisible hand supporting me through every hiccup, misstep and broken heart. At the end of my senior year, I, the other founding ReStart member H., and another member, J., walked across that graduation stage with big smiles on our faces. We had done it — sober. Ultimately, ReStart gave me the true restart I was so desperately seeking in life. It not only offered me the second chance I was guaranteed by working a solid 12-step program but also a second chance at college. 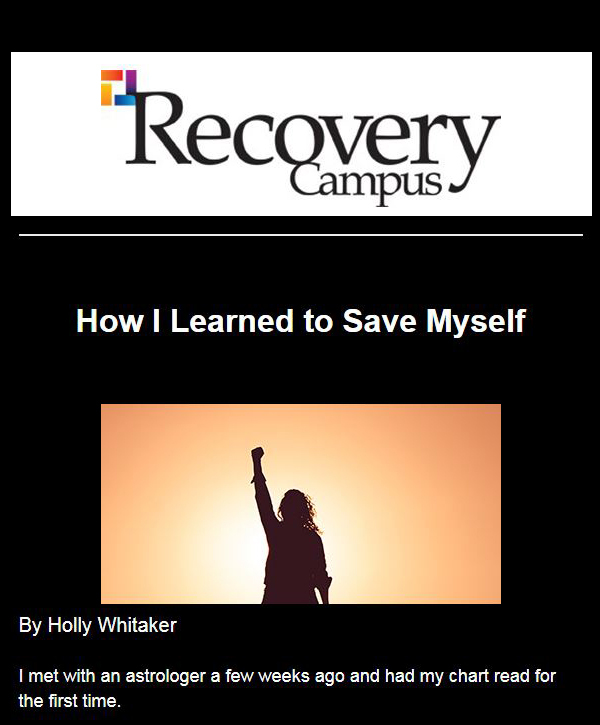 Although I was not ready to get sober in high school and consequently am unable to take back those years spent in blackouts, hospitals, therapist offices and treatment centers, I was able to do that in college. I truly feel that I did not waste a moment of time upon returning to Emory in 2014. I did everything I wanted to and lived my best collegiate life. I had my heart broken, I aced exams that I crammed for while jacked up on energy drinks and I laughed so hard I cried on more nights than I can count. I experienced fellowship for the first time in my sobriety and had a family for the first time in my life. ReStart gave me the platform to graduate from college sober. In turn, it has given me the confidence to conquer everything else that life has inevitably thrown me since graduating over two years ago. For that, I am forever grateful. 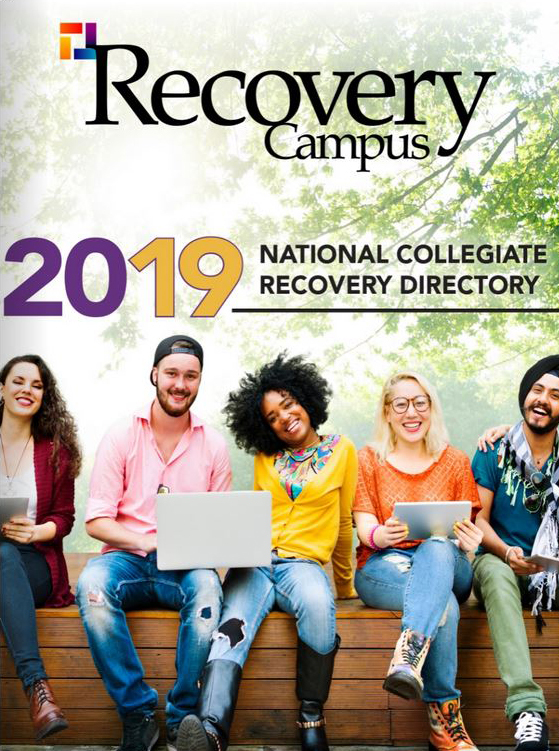 If you are reading this and you are a sober university or college student, reach out to your campus’ student health support center and see if there is a support group for recovering students like you. You won’t regret it. In fact, you even may just come to like it. Victoria Weber is a 2109 Master of Social Work candidate at the University of Southern California.